Posted February 5th, 2019 by Mobile Music School & filed under Educational - How to Guides. Carrying on with our educational workshops for primary schools, this week we’ll be trying something very useful for practicing music education in primary schools – silent practice! A great way to keep the noise levels down before playing together as an ensemble. 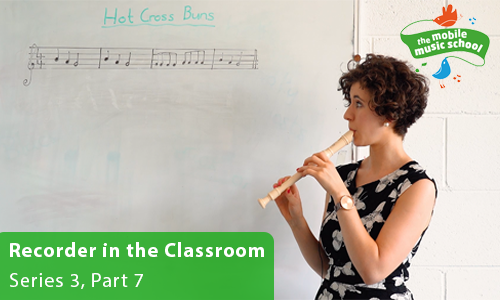 We all the mayhem of 30 students warming up on the tin whistle…so let’s try some efficient silent practice! We would love the opportunity to come and share our passion for music in primary schools with even more students this year. Please get in touch with us today to discuss our educational workshops for schools, or to arrange for us to drop out.